Ascorbate therapy involves the administration of a high dose of Vitamin C through intravenous application. ​*High-Dose Vitamin C (PDQ®)–Health Professional Version was originally published by the National Cancer Institute. Vitamin C (also called L-ascorbic acid or ascorbate) is a nutrient that humans must get from food or dietary supplements since it cannot be made in the body. Vitamin C is an antioxidant and helps prevent oxidative stress. It also works with enzymes to play a key role in making collagen. When taken by intravenous (IV) infusion, vitamin C can reach much higher levels in the blood than when it is taken by mouth. Studies suggest that these higher levels of vitamin C may cause the death of cancer cells in the laboratory. A severe deficiency (lack) of vitamin C in the diet causes scurvy, a disease with symptoms of extreme weakness, lethargy, easy bruising, and bleeding. The lack of vitamin C in patients with scurvy makes collagen thinner in texture; when vitamin C is given, collagen becomes thicker again. HOW DOES HIGH-DOSE VITAMIN C HELP TREAT CANCER? High-dose vitamin C has been studied as a treatment for patients with cancer since the 1970s. A Scottish surgeon named Ewan Cameron worked with Nobel Prize-winning chemist Linus Pauling to study the possible benefits of vitamin C therapy in clinical trials of cancer patients in the late 1970s and early 1980's. Surveys of healthcare practitioners at United States CAM conferences in recent years have shown that high-dose IV vitamin C is frequently given to patients as a treatment for infections, fatigue, and cancers, including breast cancer. More than fifty years ago, a study suggested that cancer was a disease of changes in connective tissue caused by a lack of vitamin C. In the 1970's, it was proposed that high-dose ascorbic acid could help build resistance to disease or infection and possibly treat cancer." WHAT ARE THE SIDE EFFECTS AND RISKS OF HIGH-DOSE VITAMIN C? Intravenous high-dose ascorbic acid has caused very few side effects in clinical trials. However, high-dose vitamin C may be harmful in patients with certain risk factors. In patients with a history of kidney disorders, kidney failure has been reported after ascorbic acid treatment. Patients with a tendency to develop kidney stones should not be treated with high-dose vitamin C. Case reports have shown that patients with an inherited disorder called G-6-PD deficiency should not be given high doses of vitamin C, due to the risk of hemolysis (a condition in which red blood cells are destroyed). Since vitamin C may make iron more easily absorbed and used by the body, high doses of the vitamin are not recommended for patients with hemochromatosis (a condition in which the body takes up and stores more iron than it needs). ​WHAT DRUGS INTERACT WITH HIGH-DOSE VITAMIN C? A drug interaction is a change in the way a drug acts in the body when taken with certain other drugs. High-dose vitamin C, when combined with some anticancer drugs, may cause them to be less effective. So far, these effects have been seen only in some laboratory and animal studies. No clinical trials have been done to further research these drug interactions in humans. Combining vitamin C with an anticancer drug called bortezomib has been studied in cell cultures and in animal models. Bortezomib is a targeted therapy that blocks several molecular pathways in a cell, causing cancer cells to die. Several studies showed that vitamin C given by mouth made bortezomib less effective, including in multiple myelomacells. A study in mice transplanted with human prostate cancer cells, however, did not show that giving the mice different doses of vitamin C by mouth made bortezomib therapy less effective. An oxidized form of vitamin C called dehydroascorbic acid has been studied in cell cultures and in animals with tumors. Several studies have found that high doses of dehydroascorbic acid can interfere with the anticancer effects of several chemotherapy drugs. Dehydroascorbic acid is found in only small amounts in dietary supplements and in fresh foods. WHAT RESEARCH HAS SHOWN THE BENEFITS OF HIGH-DOSE VITAMIN C? Intravenous (IV) vitamin C was studied in patients with breast cancer who were treated with adjuvant chemotherapy and radiation therapy. The study found that patients who received IV vitamin C had better quality of life and fewer side effects than those who did not. A study of IV vitamin C and high doses of vitamin C taken by mouth was done in patients with cancer that could not be cured. 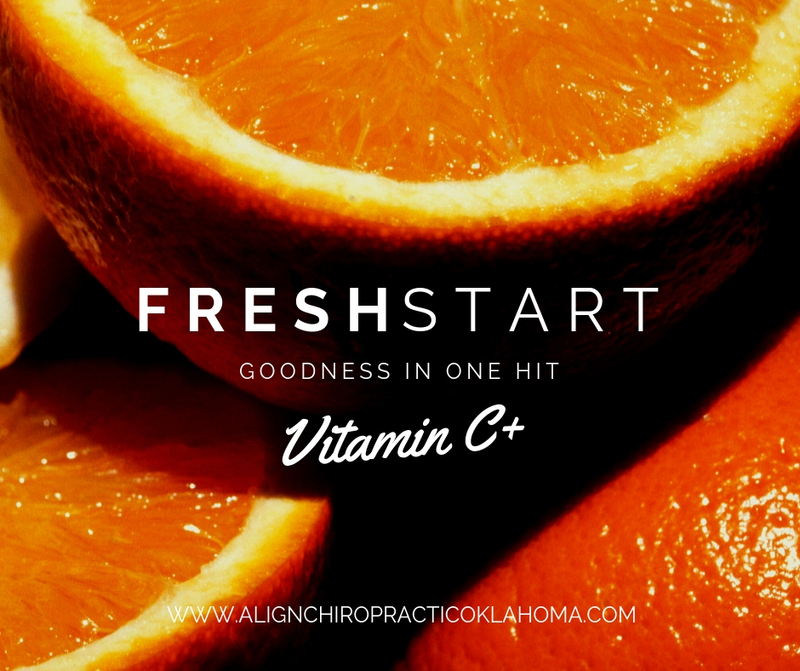 Vitamin C was shown to be a safe and effective therapy to improve quality of life in these patients, including physical, mental, and emotional functions, symptoms of fatigue, nausea and vomiting, pain, and appetite loss. Vitamin C has been shown to be safe when given to healthy volunteers and cancer patients at doses up to 1.5 g/kg, while screening out patients with certain risk factors who should avoid vitamin C. Studies have also shown that Vitamin C levels in the blood are higher when taken by IV than when taken by mouth, and last for more than 4 hours. In a small study of 14 patients with advanced pancreatic cancer, IV vitamin C was given along with chemotherapy and treatment with a targeted therapy. Patients had very few bad side effects from the vitamin C treatment. The nine patients who completed the treatment had stable disease as shown by imaging studies. In another small study of 9 patients with advanced pancreatic cancer, patients were given chemotherapy in treatment cycles of once per week for 3 weeks along with IV vitamin C twice per week for 4 weeks. These patients had disease that did not progress for a period of months. 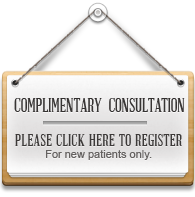 The combined treatment was well tolerated and no serious side effects were reported. In a 2014 study of 27 patients with advanced ovarian cancer, treatment with chemotherapy alone was compared to chemotherapy along with IV vitamin C. Patients who received IV vitamin C along with chemotherapy had fewer serious side effects from the chemotherapy. Patients with refractory metastatic colorectal cancer or metastatic melanoma treated with IV vitamin C combined with other drugs had serious side effects, the disease got worse, and there was no anticancer effect. These studies were not controlled with a comparison group so it is unclear how much the IV vitamin C contributed to the side effects. More studies of combining high-dose IV vitamin C with other drugs are in progress. IS HIGH-DOSE VITAMIN C APPROVED BY THE FDA FOR CANCER TREATMENT? The U.S. Food and Drug Administration (FDA) has not approved the use of high-dose vitamin C as a treatment for cancer or any other medical condition.